To promote the recruitment and retention of library paraprofessionals in all types of libraries. 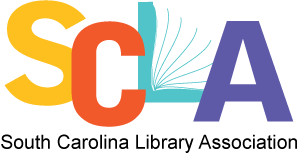 To sponsor workshops that address topics of interest to library paraprofessionals. To investigate the possibility of establishing a library paraprofessional continuing education program within the state. To offer financial aid to library paraprofessionals who wish to further their education. To ensure that paraprofessionals among the state's libraries be recognized and affirmed.